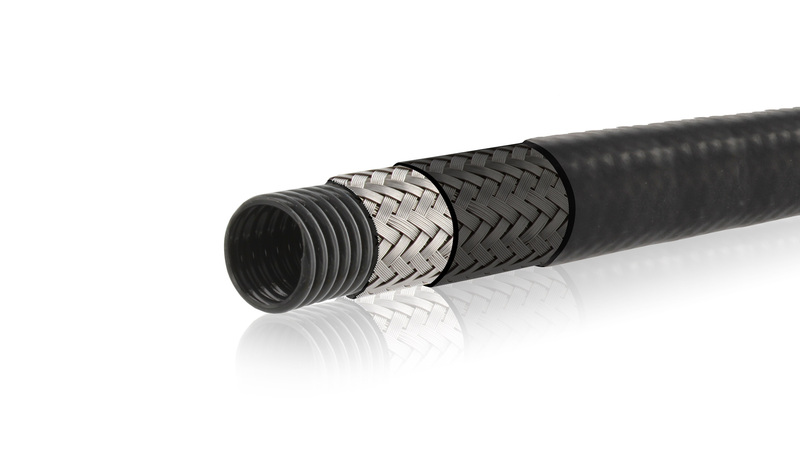 SOURIAU - SUNBANK Connection Technologies offers extremely rugged conduit solutions for harsh environments with a complete range of light to heavy-weighted conduits. Sunflex (a SUNBANK product) provides an extensive selection of braids, armoring sheathing and convoluted fluorocarbon tubing for conduits under the sun. The rugged Sunflex conduit systems display high temperature survivability (heat to +500°F / cold to -95°F) with long flexure life and superior shielding.